After ten years (in early 2019), P.R. 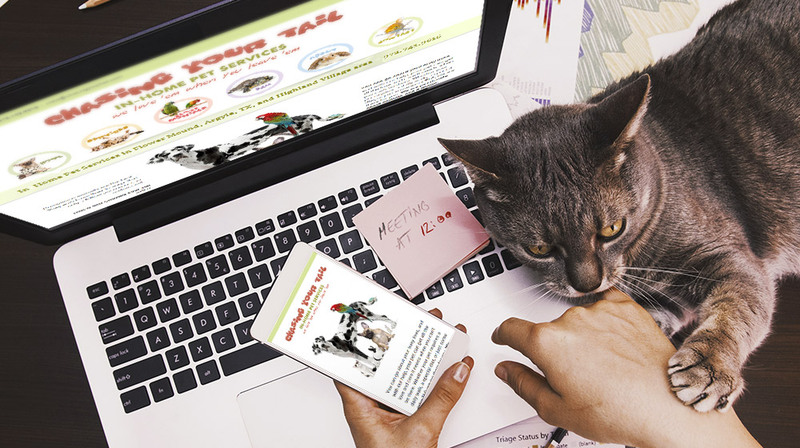 Inc. updated the website for Chasing Your Tail, a company offering pet companion services in the Argyle, TX area, providing a responsive solution based on a WordPress platform. 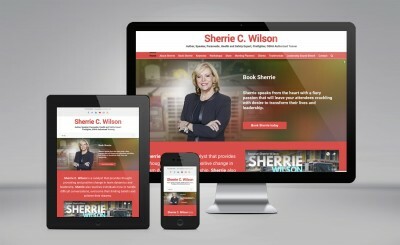 The design is based on the previous graphical line designed back in 2009, along with the identity elements. The business is passionate about caring for animals and giving them a home away from home while they await their owners’ return. Thus, the design concept developed for their website shows that their work is “all about the animals” indeed. 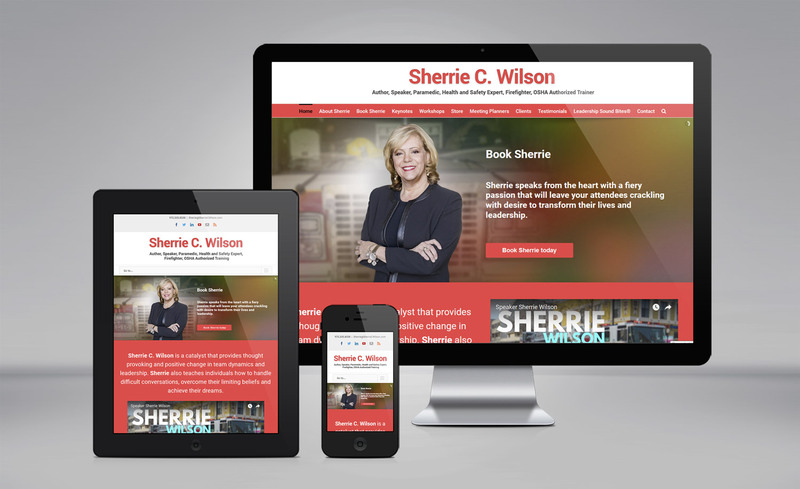 Sherrie C. Wilson website & brochures designed by P.R. 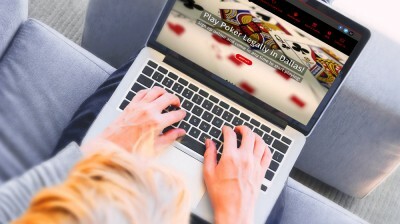 Inc.
C.J.’s Card Club website designed by P.R. Inc.
Feel free to contact us for a free evaluation of your project. About P.R. Inc. We are a TX based company specialized in the production of marketing collateral, high end graphic design, web site development and four-color printing... | more about P.R. Inc.
Get in touch with us! If you have any questions or comments, we would like to hear them from you... | get in touch with us!